The Polish national broadcaster has denied that a decision has been taken on the host city of the Junior Eurovision Song Contest 2019. Talks about the place where Junior Eurovision 2019 will take place are still going on. 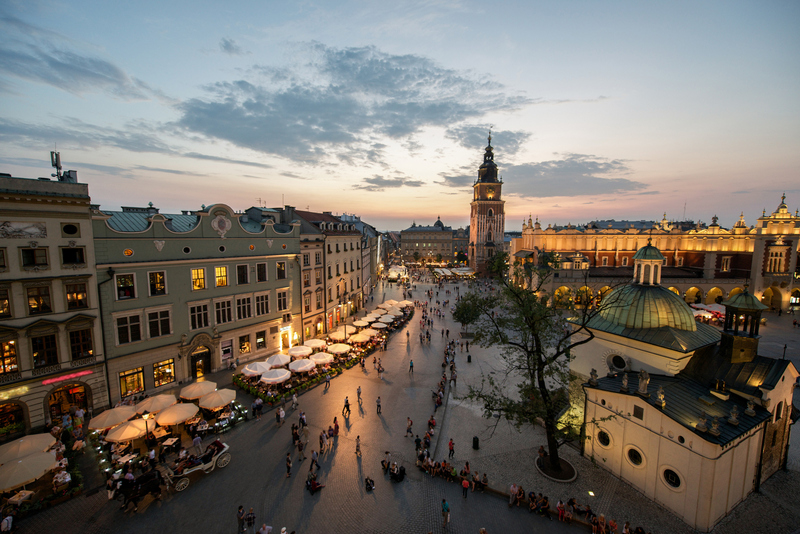 The city of Krakow is one of several candidates for the host of the event, other cities are also taken into account. According to the regulations, the decision on choosing the host of the Junior Eurovision 2019 will be made in the coming weeks. This competition is growing year by year in terms of audience and number of participants, but also for quality. This is a very important event. We are constantly wondering how to attract young customers, and here we have a platform through which we can gain millions, and even tens of millions of young recipients all over Europe. This is a fantastic event that will take place in Krakow and I can not wait, I will definitely be there. Denmark, Dansk Melodi Grand Prix, Eurovision 2019, National SelectionDenmark: Jasmin Gabay To Participate in DMGP 2019?